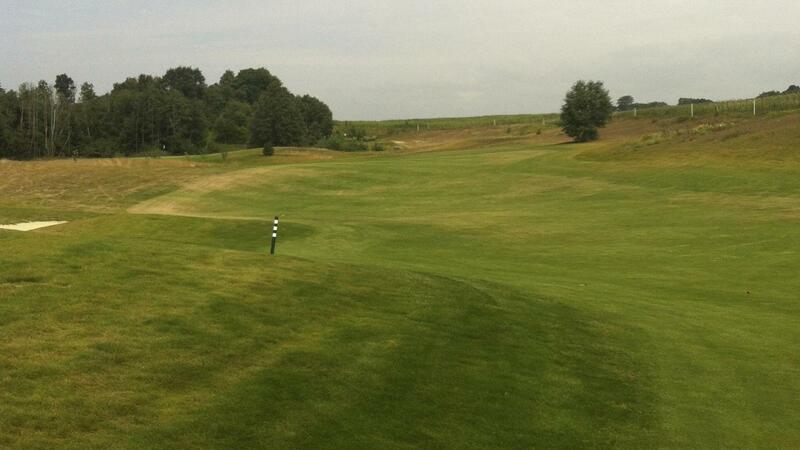 A championship golf course with full facilities, on site suites and a nearby 4 star hotel completes the resort. 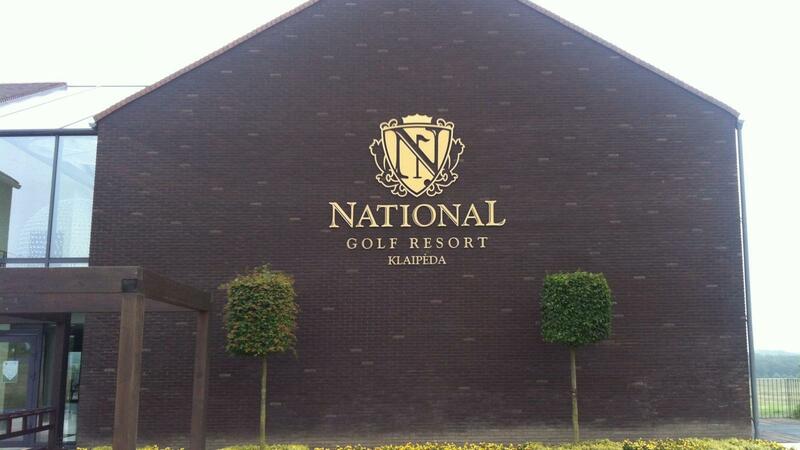 In an unknown golfing part of the world the National Resort offers high quality at competitive prices. 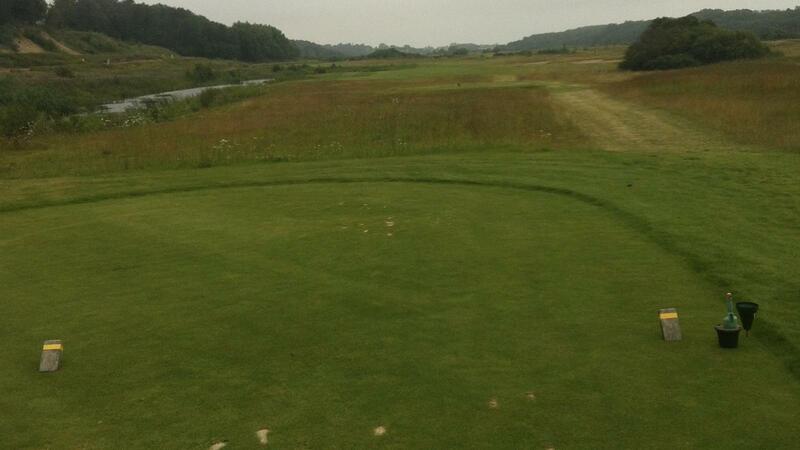 18 holes featuring island greens, a mixture between heathland and links style has been created very close to the Baltic Coast. Easily reachable form all major european cities with various airlines. 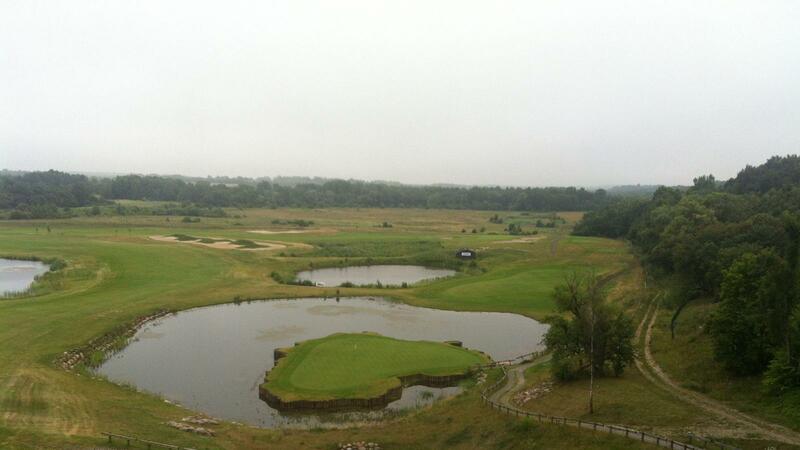 Lithuania is a newcome to the golf travel industry but offers highy quality at affordable prices, undercrowded courses, very freindly people and excellent nightlife. Also reachable by ferry from all Scandinavian countries and northern Germany.